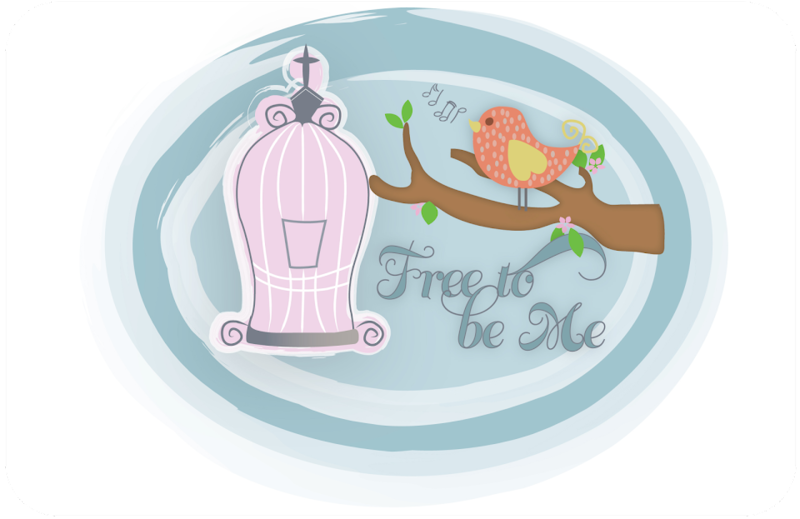 Free to Be Me: Love Me Some Christmas! These are a new acquisition that I got this year at a second-hand store. I just LOVE their little faces and they make me so happy! The mantle that I really enjoy! My Granny cross-stiched each stocking for our kids and, since this is our first Christmas without her, it was especially poignant putting them up this year! Our Christmas tree! It's not formal...it's just US! My favourite nativity we have had since we got married!